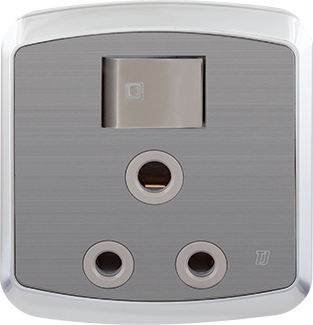 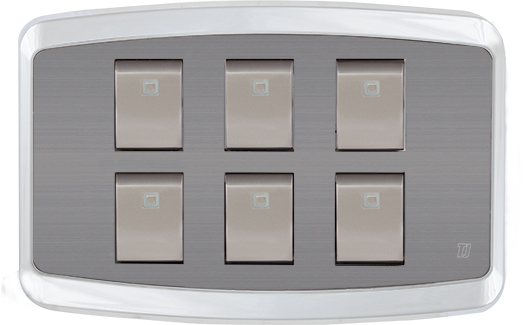 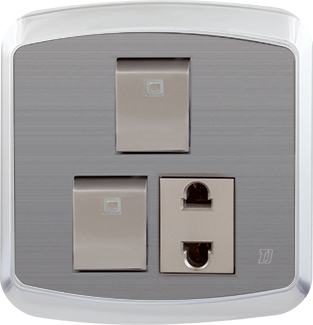 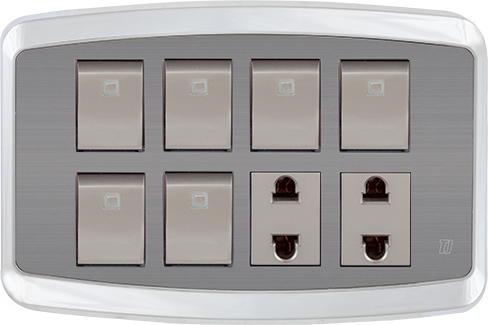 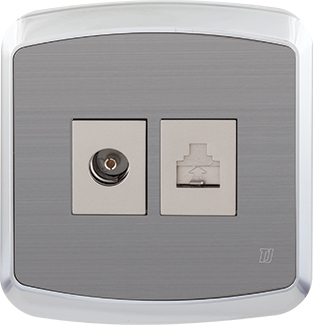 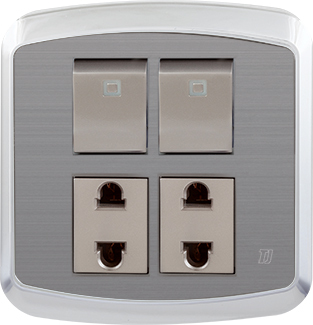 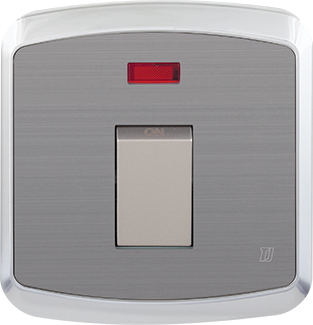 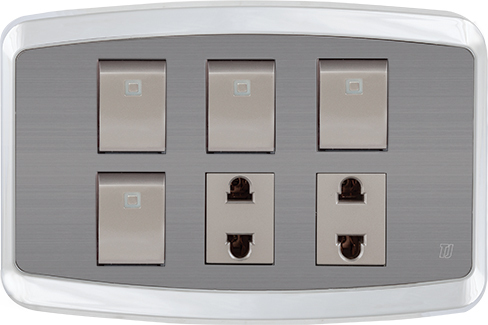 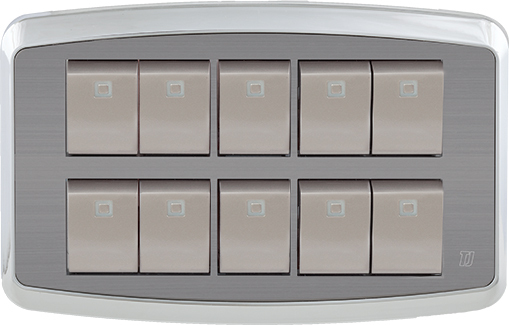 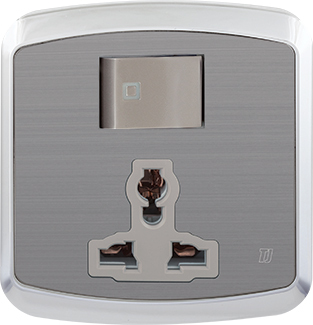 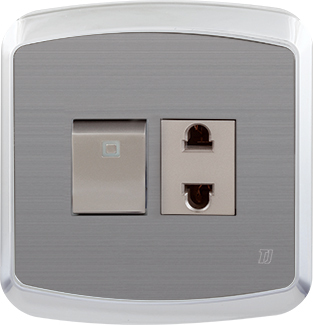 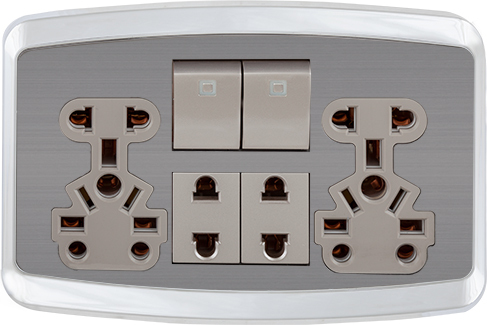 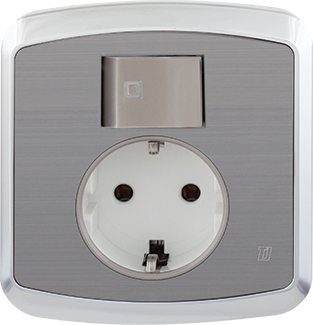 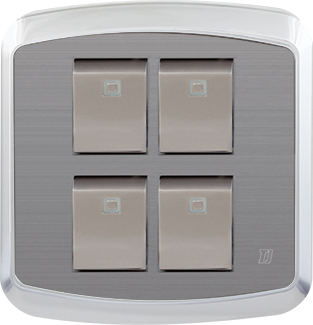 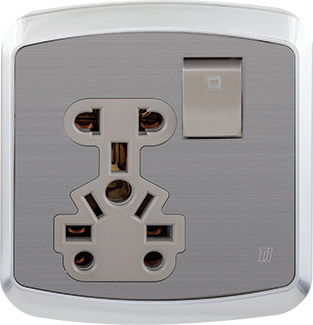 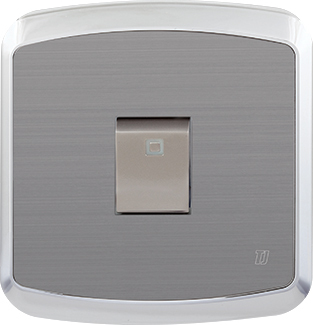 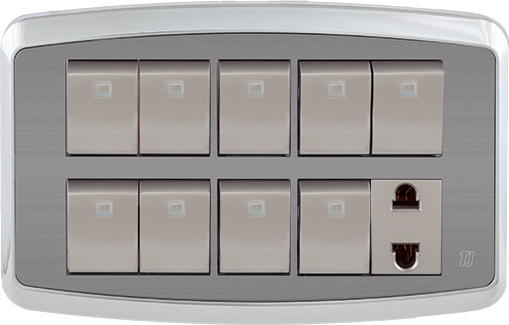 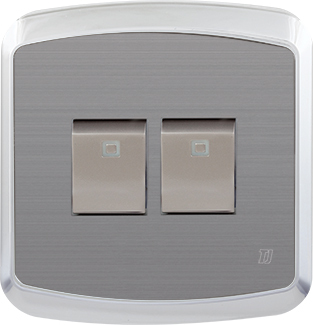 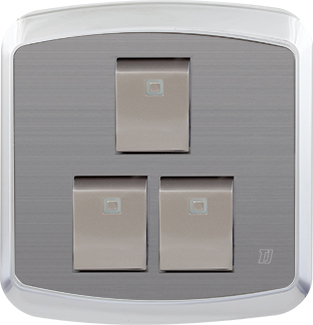 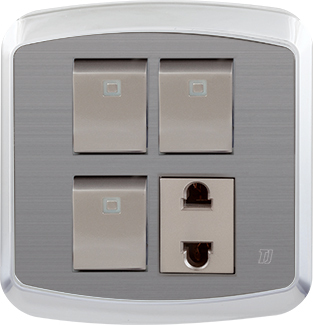 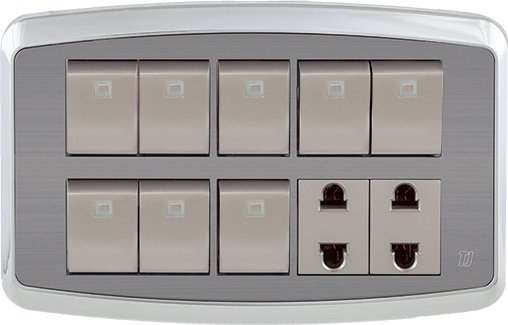 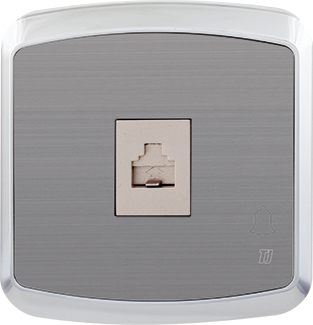 Modern, stylish, ultra thin, elegant design and extremely safe series to provide protection is a proof of innovation and excellence in MAC Series switches and sockets. 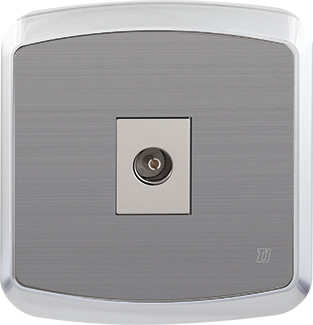 Screws are concealed beneath the aluminum steel plate that never fades even after years of use. 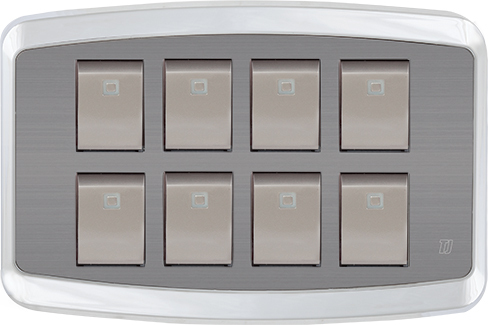 See our gallery for our complete collection of MAC series.